JACQUIE Houlden launched into the world of app building motivated by the contents inside a small suitcase. Inside were a small collection of trinkets handed down by her father, who was a scientist. 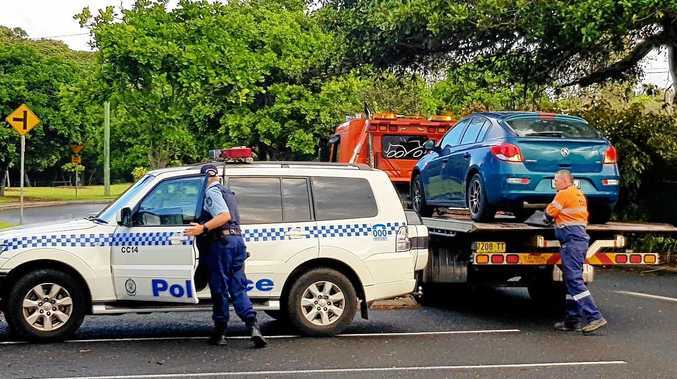 The 60-year-old Bellingen resident, and part owner of Janison Solutions, wanted to be able to attach more meaning to items handed down by family or friends. 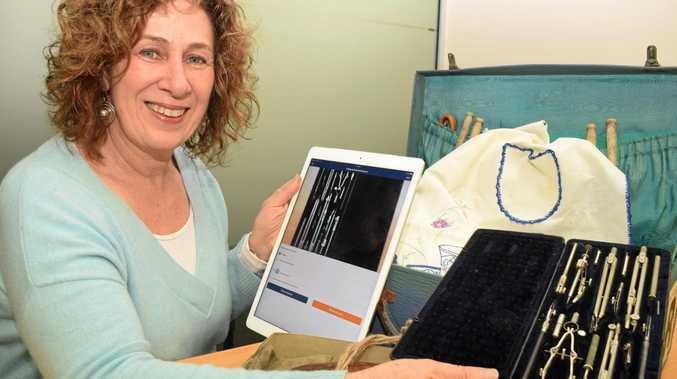 The app, called Keepsake which was released this month, allows users to take a picture of their treasured items and either write or record a description to add a personal meaning to the items. This can then be shared with family and friends. "It's sort of like a time capsule,” Jacquie said. Jacquie said Keepsake allowed people to inject more meaning into their belongings. Jacquie said the app had also been designed to be senior-friendly, which she heavily influenced in the 10 month design process. "Building something for your own demographic means you have more of an understanding and are more respectful of their intelligence,” she said. Keepsake is available for free from the App Store for iPhone and iPad.